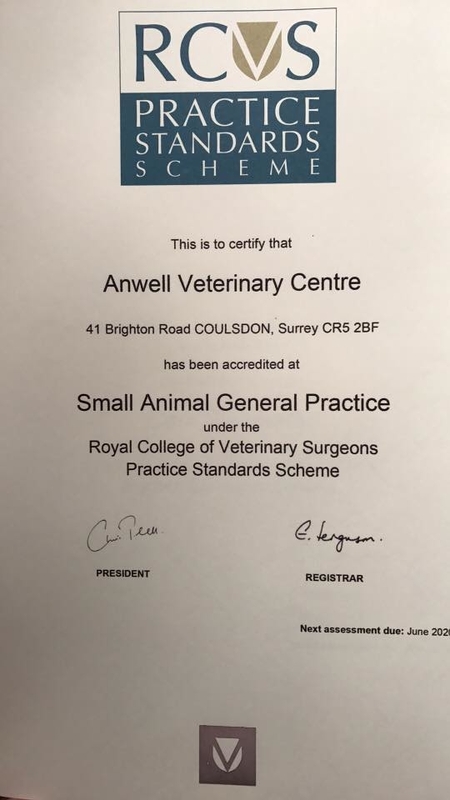 Welcome to Anwell Vets in Surrey; we are a small animal veterinary practice with a vets in Caterham and a vets in Croydon. Our friendly Surrey vets staff look after small pets throughout Croydon and East Surrey and care deeply for your pet's wellbeing. Anwell Vets have practiced for more than 50 years and always strive to provide a friendly and professional service to you and your pet. 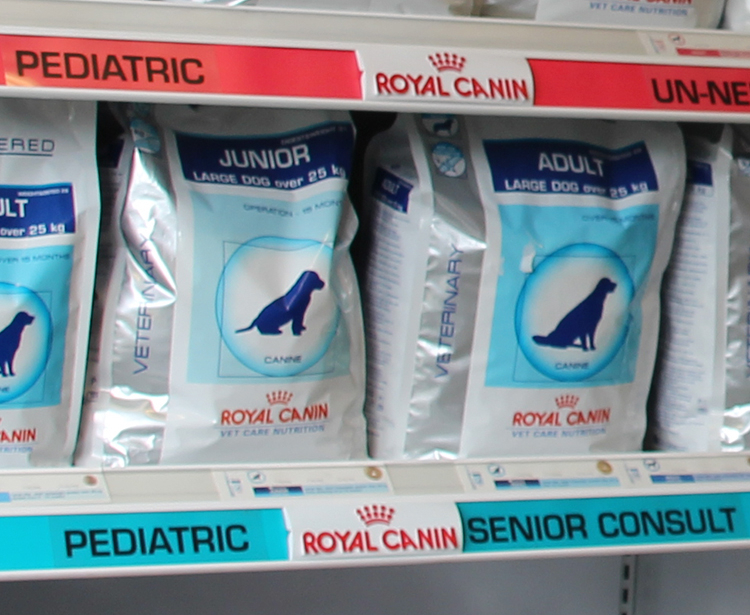 Both of our veterinary branches are family-run and comprise of veterinary surgeons and nurses. When you walk in, you are greeted with a caring and kind environment for your pet, helping them to relax. You can call us today or use the contact form to arrange an appointment. If you are looking for a vets near your local area, then contact Anwell Vets today. We have two veterinary branches: one vets in Croydon and another vets in Caterham. This means we cover a wide area of East Surrey and Croydon. Our vets in Caterham and Croydon care for pets from a variety of local towns including Purley, Chaldon, Oxted, Godstone, Kenley, Bletchingley, Coulsdon and Woldingham; so if you are looking for a friendly Surrey vets with plenty of experience in providing top-quality pet care, then get in touch with us today. There is no one who cares for their pet more than you do, which is why we understand the importance of providing a friendly and trusted vets in your area. We are accredited by the Royal College of Veterinary Surgeons (RCVS). Our friendly team provide an exceptional level of care and a personal service to you and your cherished pet. Our Croydon and Surrey vets are run by Gregory and Melody Hocking. Anwell Vets have two branches: a vets in Croydon and also a vets in Caterham. Both of our vets practices provide vet services in East Surrey and Croydon. Our friendly and caring staff at both vets are happy to help care for your pets. 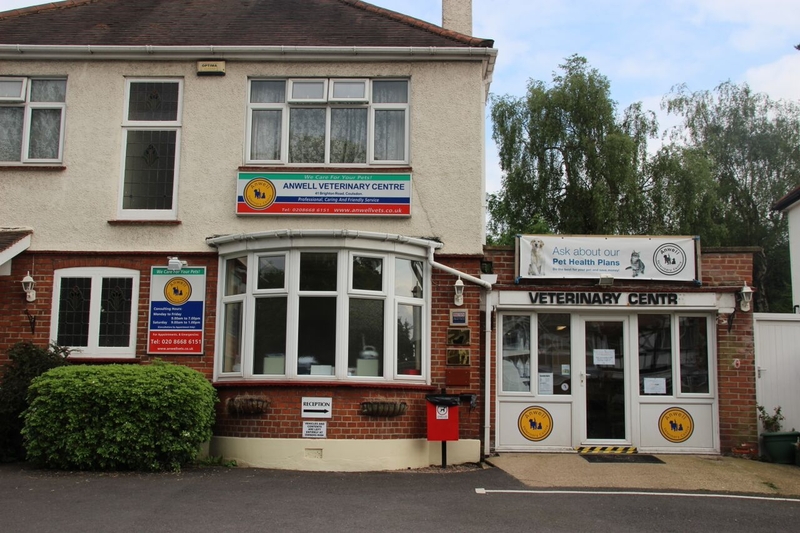 Our Croydon vets branch is located off of the A23 (Brighton Road). 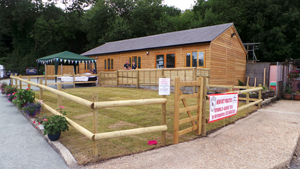 It's location is perfect for those in nearby Coulsdon and Purley who are looking for vets services. 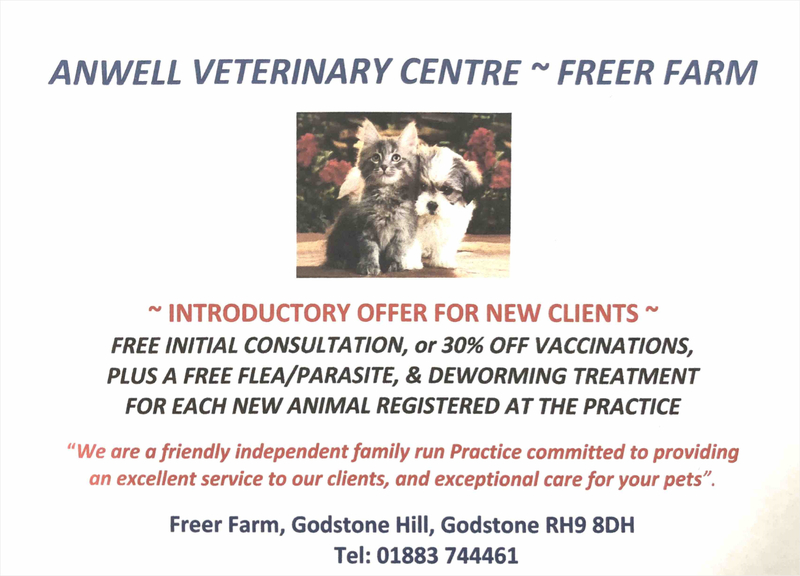 Our Caterham vets can be found at Freer Farm on Godstone Hill, near to the A22 to the towns of Oxted, Godstone, Caterham and Warlingham. Our team here at Anwell Vets make us proud every day. They are always striving to give the best possible care for you, our valued clients and your beautiful pets. We are proud to have received our re-accreditation from the Royal College of Veterinary Surgeons. Not every town in our catchment area is listed above as we do care for pets from a wide selection of local towns. We have two vets in Surrey, one in Caterham and the other in Croydon. So, if you are looking for a kind and caring Surrey vets then we are the vets for you.